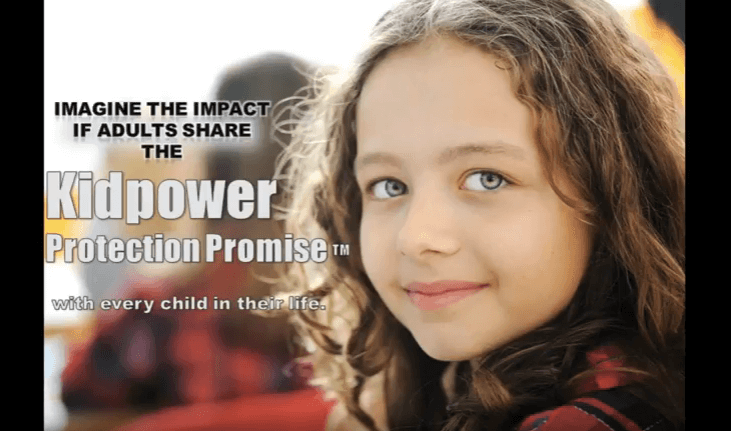 Published by Kidpower Teenpower Fullpower International, a global nonprofit leader in child protection, positive communication, and social safety skills education for all ages and abilities. These skills help to keep people safe from bullying, abuse, and other maltreatment – and to prepare them to develop healthy relationships that enrich their lives. Since 1989, Kidpower has served over nearly 5 million children, teens, and adults, including those with special needs, through our workshops, partnerships, and educational resources. #KnowYourRights. It’s important for your safety. And, knowing your rights is not enough to protect you, your friends, your child, or your family from harm. Knowledge alone cannot protect us– but in many situations, informed action can. Informed action grows from the powerful combination of knowledge plus skill, along with the confidence to use them together effectively in potentially dangerous situations when we need to act quickly under stress. An adult concerned about youth knowing their rights with police might explain the importance of knowing phrases like, “I do not consent to a search,” and “Am I free to go?” They might discuss the importance of tone of voice, of keeping hands open and visible, and many other details they want young people to remember. An adult concerned about youth knowing their rights with immigration agents might explain the importance of specific phrases like, “Do you have a warrant?” and “I choose to remain silent.” They might discuss the importance of being able to identify an authentic warrant, of knowing which documents must be produced upon request, or not opening the door and inviting people into the home – among many other details they want young people to remember. An adult concerned about youth knowing their rights at school regarding religious identity might explain many topics, including that youth have the right to wear religious clothing and to speak to others about their religion as long as it is not done in a disruptive manner. They might also discuss the importance of putting safety first when they are experiencing bullying – or options in situations where adults are misusing power, such as preventing students from having ‘release time’ to attend religious services. An adult concerned about youth who are LGBTQ+ knowing their rights at school might explain many concepts including the importance of reporting harassment to a principal or counselor. They might explain that school officials do not have the right to threaten to “out” students – or to tell them that they have to change how they dress or act in order to address the harassment. In all of these conversations, discussing information can build understanding, but it does not build skills. In addition, talking without practicing can build fear and anxiety – and using the skills we already DO have is harder when we’re overwhelmed with fear or anxiety. Practice builds skills. Positive, solutions-based practice is also more likely to build confidence while reducing fear. 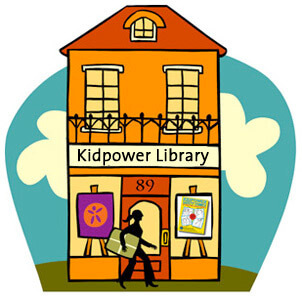 Kidpower leaders globally are committed to using the Kidpower Positive Practice Teaching Method – and to encouraging all adults to use it in their safety communication with young people – because of its effectiveness in developing skills and confidence without using fear or anxiety as a motivator. 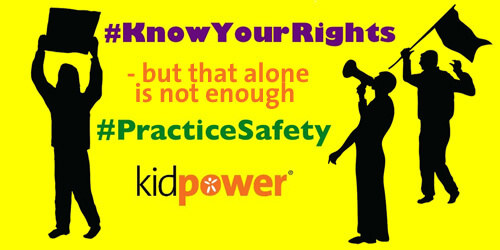 Adults can increase the likelihood that young people will translate important information about safety and civil rights into informed action if they practice the skills together using Kidpower Positive Practice Teaching Method. This includes creating solutions-based practices that adults and kids act out together – with the adult giving step-by-step coaching throughout rather than asking testing questions – to increase the chance that the young people are not simply aware of their rights but also empowered to take informed action to claim and protect those rights – and their physical and emotional safety. Practicing together also helps adults identify whether young people truly understood the explanation – because seemingly small details like tone of voice, extra words, and visibility of hands can have a big, often negative, impact on the outcome. The use of qualifiers such as “if” and “why don’t you” and the inclusion of the word “dog” – arguably a use of slang at a moment of frustration – enabled prosecutors to argue that the man’s request had not been a clear request for a lawyer. He was not given access to a lawyer because, they argued, he had not clearly asked for one. Assuming that the man was truly asking for a ‘lawyer’, not a nonsensical “lawyer dog,” the man’s seemingly small addition of the less decisive, conditional words “if” and “why don’t you” plus his addition of the word ‘dog’ – all slang and speech patterns that are a normal part of regular human communication – affected his ability to claim his rights effectively and to protect himself to the best of his ability. This is a story about an adult, not a teen or a child. And, those of us who spend time with young people know they can be even more vulnerable than adults to the effects of feeling overwhelmed by frustration, fear, fatigue, or irritation. They are also just as likely to use less precise, conditional language, slang words, or other phrasing that could be interpreted many ways, thereby accidentally putting themselves and their rights in jeopardy. Practicing how to project awareness, calm, and respectful confidence. Practicing tone of voice to communicate powerfully and respectfully. Practicing how to see and assess a warrant produced by immigration agents without opening the door. Will it slide under the door? Is there a window you can look through? Where should you find a signature? Practicing not responding to questions even when someone, including a law enforcement officer, is acting friendly, helpful, or kind unless those are situations where you are truly confident that responding will not put your rights or your safety in jeopardy. Remind young people that practicing these skills is part of emergency preparedness. It does NOT mean that you believe these situations are their fault; that you think community safety is the responsibility of young people to uphold; or that you think the social problems that give rise to these kinds of situations are fair, just, or within their power to fix. Practicing together is a way to tell kids you believe they deserve knowledge and skill to be prepared to take informed action on their own in this kind of emergency. And, the truth is, even the most knowledgeable and skilled person can be greatly harmed by individuals, organizations, or structures that have power misusing or abusing that power. So, practicing these skills cannot guarantee safety. Acknowledge the truth that they might “do everything right” – and things might get worse anyway. 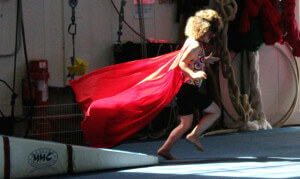 At Kidpower, we remind our students of all ages that we never have the power to choose how others use their power. We can choose how we use our own power, and we deserve to know how to use it in ways that are likely to increase safety and quality of life. Kids deserve to know that, no matter what, you love them and believe in them – and in their right to be legally, emotionally, and physically safe. We are working toward a world where everyone moves more freely with greater confidence that the risk of experiencing violence, harassment, assault, and misuse of power is much lower than it is today – and greater confidence that power at all levels will be used fairly and judiciously. 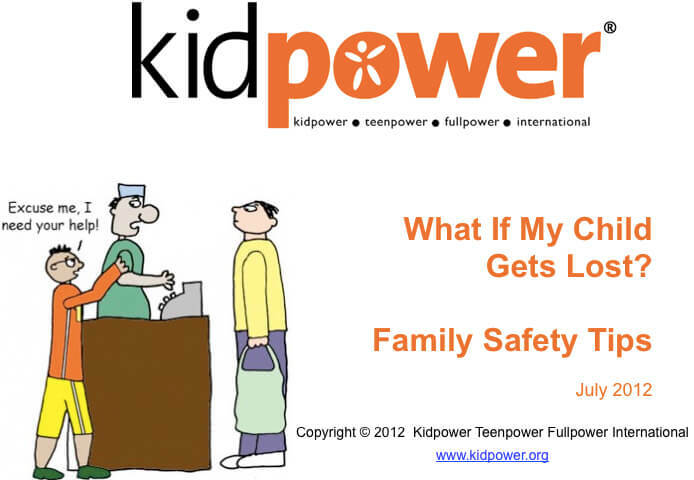 At Kidpower, we believe the right to be safe is a basic human right. As we work together in pursuit of that goal, we and our children deserve skills combined with knowledge so we are prepared to protect our safety and our rights with informed action at any moment. 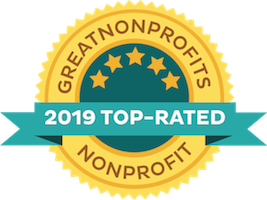 The following nonprofit organizations are among those with established reputations in the US for promoting and protecting civil rights through advocacy and education, often tailored to meet the needs of specific communities facing distinct challenges unique to their life situations. Please let us know if we have missed one you believe should be on this list! Take charge of your safety by accessing resources you trust in order to #KnowYourRights – and then, #PracticeSafety so you and your loved ones are truly prepared to act in ways that protect those rights – and protect your safety! 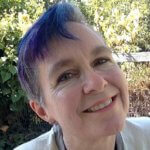 Erika Leonard manages our California center, trains and mentors instructors, and is a Kidpower Senior Program Leader.